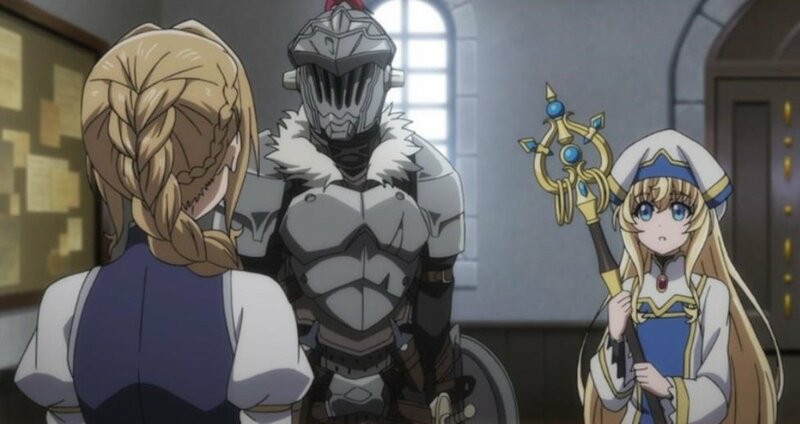 Goblin Slayer is not your ordinary fantasy anime! It’s a dark fantasy with beastly amounts of violence and savagery. It is hot as it is tendentious. It is intriguing as it is stimulating. This is an anime show that goes over the line to exceed even the wildest of expectations! That said, it’s time to showcase a few anime titles that largely resembles Goblin Slayer. 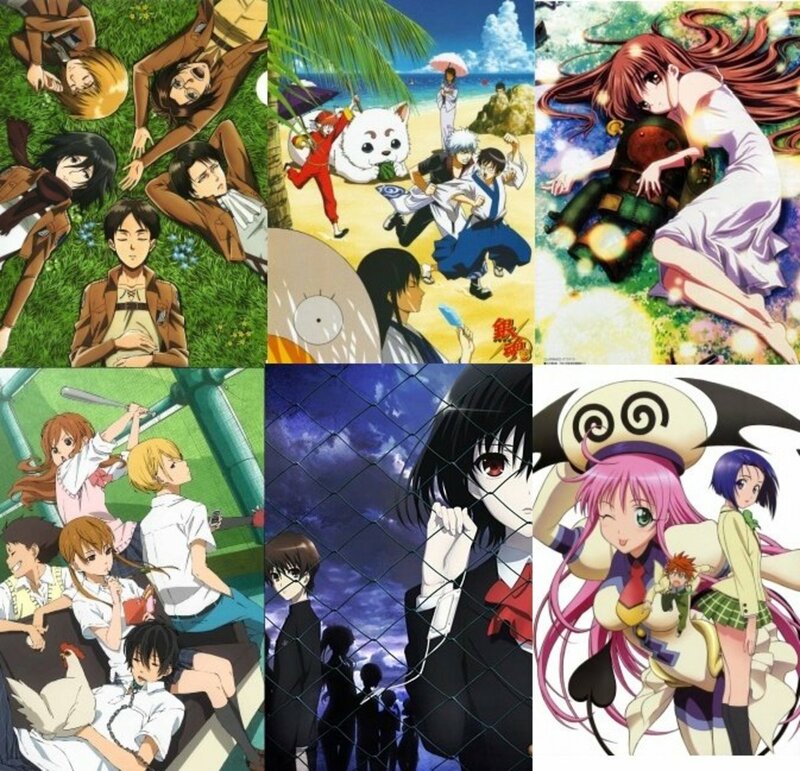 I handpicked these shows based mostly on their themes, genres, and characters. So, if you like Goblin Slayer, then it would probably do you good if you catch these shows next! It doesn’t take much wit to realize that Goblin Slayer and Berserk are very much alike. Just open your eyes and take a closer look at the main characters! On one side, we have a cold-blooded, goblin-hating maniac—the Goblin Slayer! On the other side, we have a tragic, brutal, and accursed warrior—the Black Swordsman! Both of them are ruthless and savage. They both prefer to fight alone. You can’t blame them. It was their tragic pasts that molded them into the vindictive beings they are. Aside from the clear similarity epitomized by the main characters, both Goblin Slayer and Berserk share the same themes of violence and gore. 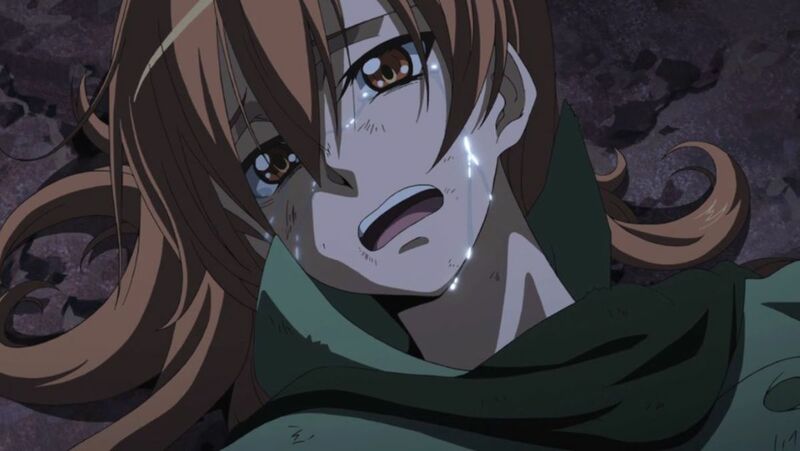 Both anime depicts a cruel world with harshness and raggedness explicit everywhere. I must admit that Goblin Slayer is much tamer when it comes to art and color. 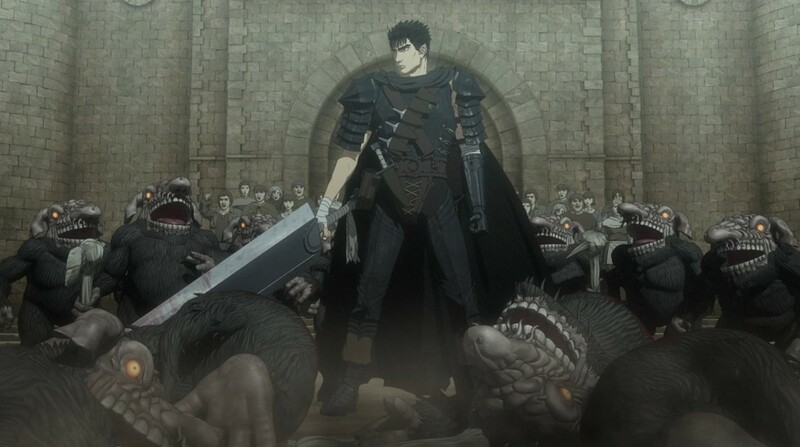 Hence, if you desire a show that’s a couple of shades darker and twice as vicious, then Berserk is the anime you should watch! 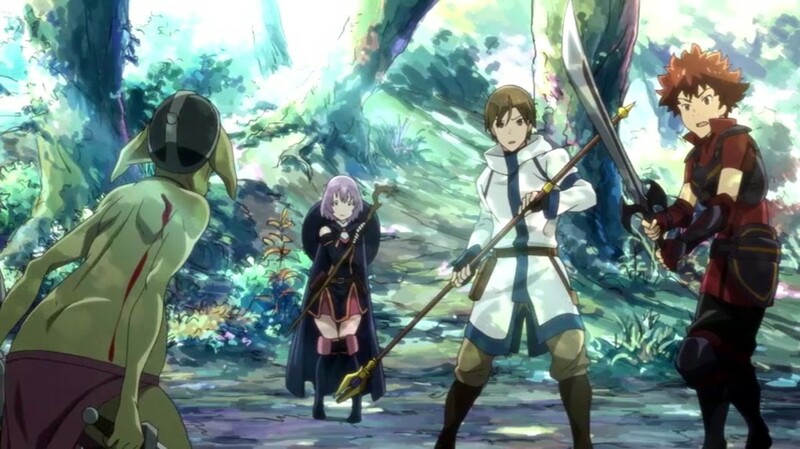 If Goblin Slayer went all the way to the isekai realm and simmered itself a bit down in the savagery department, Hai to Gensou no Grimgar would be the result! 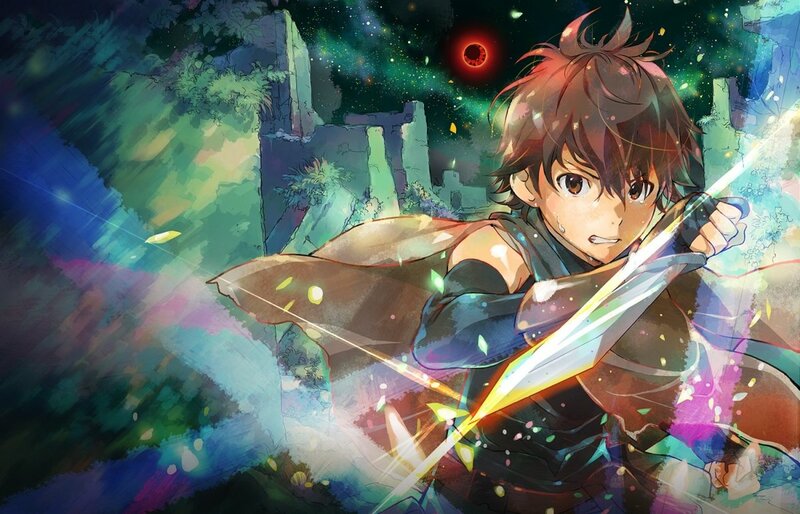 Hai to Gensou no Grimgar is set in game-like fantasy world where survival is of realistic essence. The dire need of the characters to survive in this show depicts a rational and grounded scenario like no other. It’s as if the setting of this anime tugs a possibility in real life. This show is convincingly sensible as it is exciting, dramatic, and riveting. And did I ever mention that there are also goblins in it? No matter what happens, don’t trust the goblins! Watch this anime if you’re in for a realistic fantasy show that’s not only breathtaking and galvanizing but also reasonable and practical. The world isn’t made entirely of fluffy clouds and colorful rainbows. Beneath the shadows lurks an unimaginable terror. Depravity is its name, and despair is at its core. This is what ‘Akame ga Kill!’ wants you to fathom! Like Goblin Slayer, ‘Akame ga Kill!’ emits a bleak and desolate atmosphere. People die, suffer, and experience wickedness. It’s one of the most glaring truths of our world—one which many people try to avert their eyes from. While ‘Akame ga Kill!’ does mirror an evil society full of injustice, as as anime it is packed with nerve-racking action and tantalizing drama. Every scene and battle lures you in until you’re out of breath. Just don’t get too attached with any of the characters. It is best to just let everything unfold and hold dear to whatever little hope you can grasp while you watch this show. Do you think the Goblin Slayer is overpowered especially when it comes to slaying goblins. 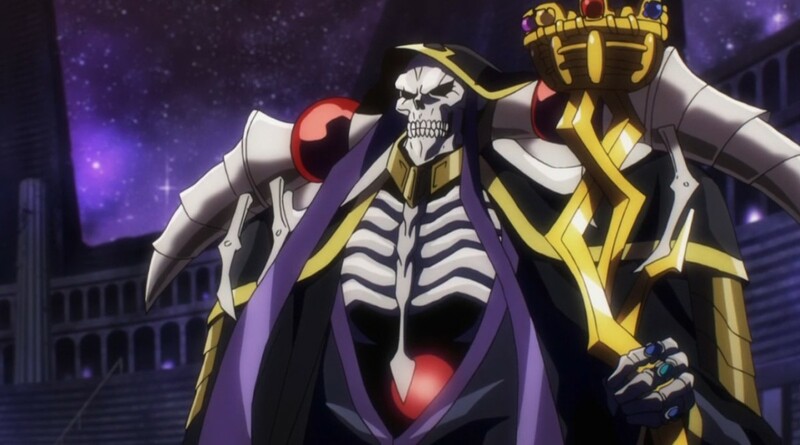 Well, you haven’t seen the Overlord yet! Just so you know, the Overlord has the power to slay anyone. That’s how overpowered he is! He might be the protagonist of his own show, but he is also the ultimate villain. He has questionable morals, which often lead to unparalleled violence and ferocity. But well, I guess he’s still pretty reasonable when it comes to a lot of aspects. 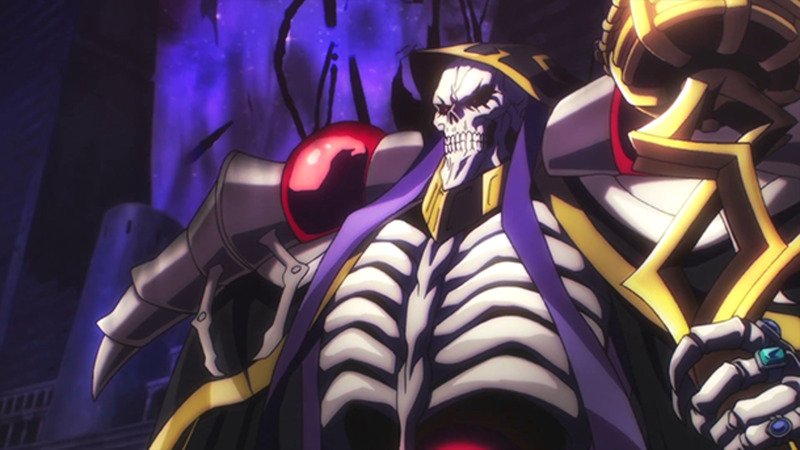 If you’re wondering what a lot of time in your hands and overwhelming power can turn you into, you better watch Overlord. I’m certain you’ll find your answer in no time. 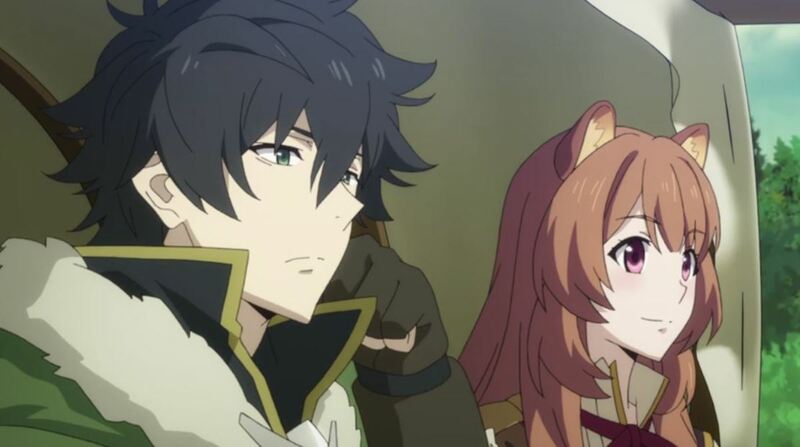 And oh, before I forget, I’m telling you that this anime is quite unique and entertaining. I’m positive that it is what you can call a dark comedy. For that, I recommend it to you fully with my two thumbs standing in salute. Don’t let the setting of Re:Zero kara Hajimeru Isekai Seikatsu fool you! While it seems to be less serious and less brutal than Goblin Slayer, I’m telling you that that is not actually the case. Re:Zero kara Hajimeru Isekai Seikatsu is a surprising haul from deep underground. It’s best not to judge it prematurely. Luckily, all it takes is one episode to capture you entirely and throw you into the limbo! There’s no need to make a fuss over every single detail. This anime is outstanding in many facets. Art, characters, sound, story, themes—everything is well-staged and executed. 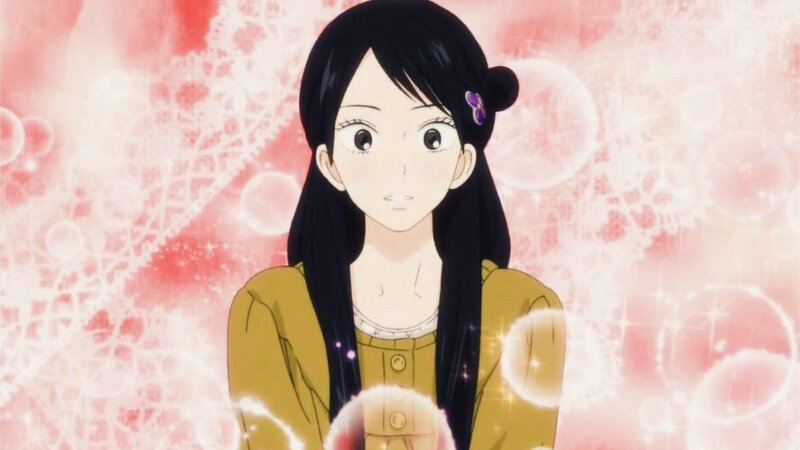 This is an anime that can tug at your heartstrings and crush your heart at the same time. Well, I don’t recommend it for nothing. 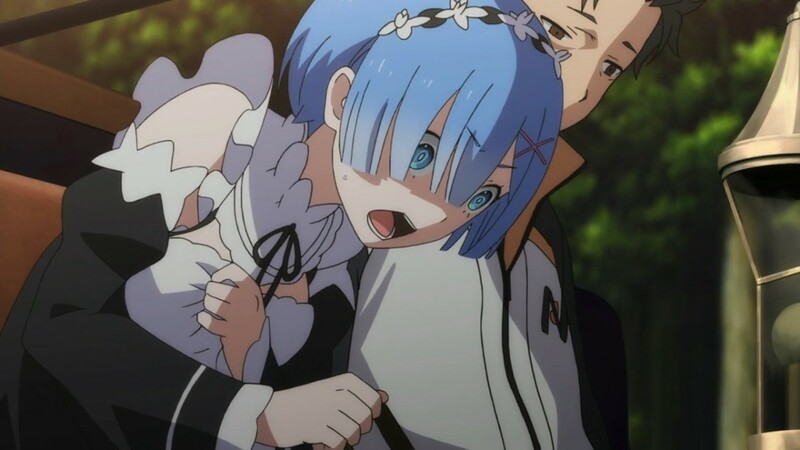 Re:Zero kara Hajimeru Isekai Seikatsu is an anime show that you must watch at all costs!